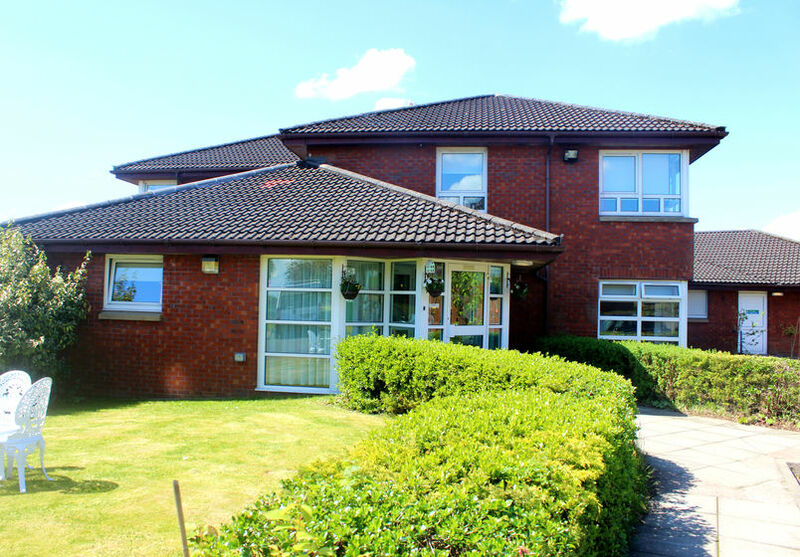 Almond Court is a 42 bed, purpose built care home that provides nursing care to older people, and for those with dementia related conditions. 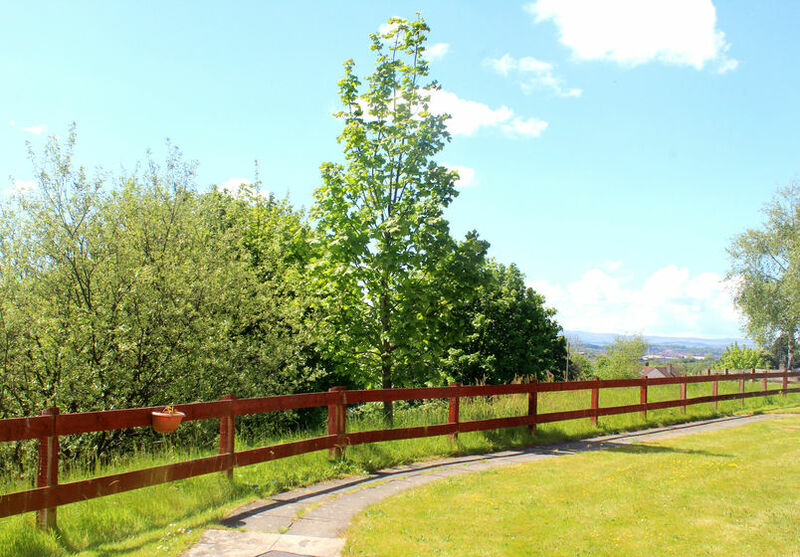 The home boasts a prominent position in Drumchapel overlooking a vast horizon on 3.5 acres of land, and is conveniently located opposite Drumchapel Hospital, with easy access to the M8 and Glasgow city centre. 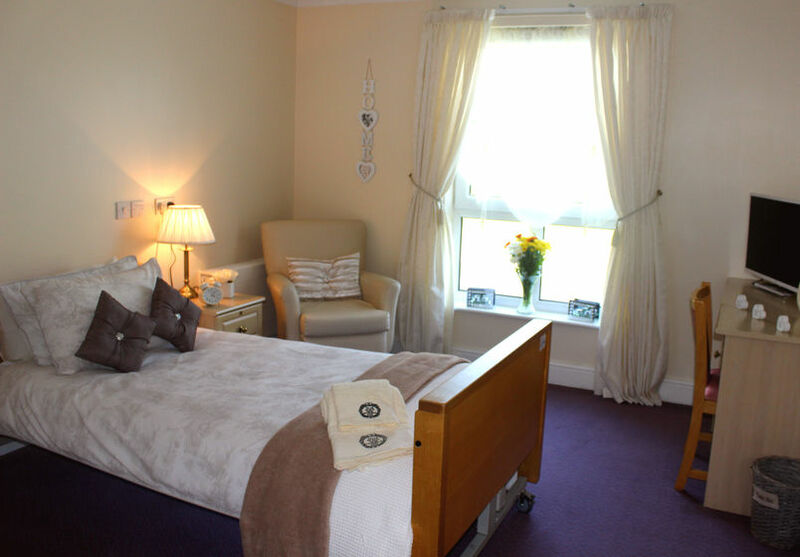 All of the bedrooms have bright and spacious single bed accommodation with en-suite shower facilities for privacy and convenience. 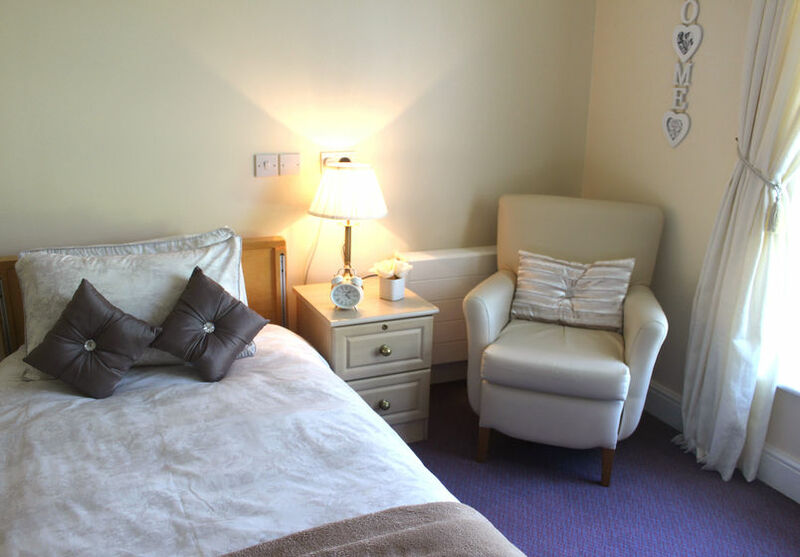 A large appointed shared lounge, and dining facilities are available throughout the home for residents to enjoy home cooked meals and afternoon tea with family and friends. 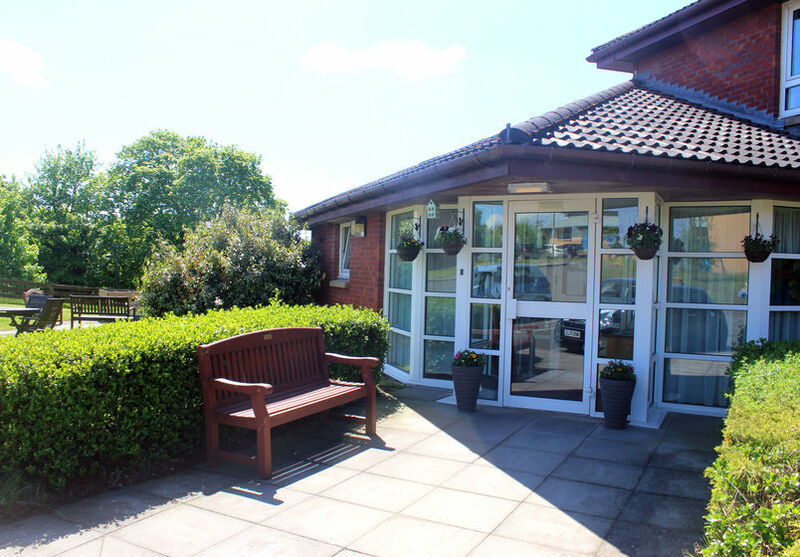 A varied activities programme is available to residents; including home baking and art therapy sessions, and peace and quiet can be enjoyed in the beautiful gardens surrounding the home. A minibus is also available at the home for regular excursions, trips and visits to places of local interest. 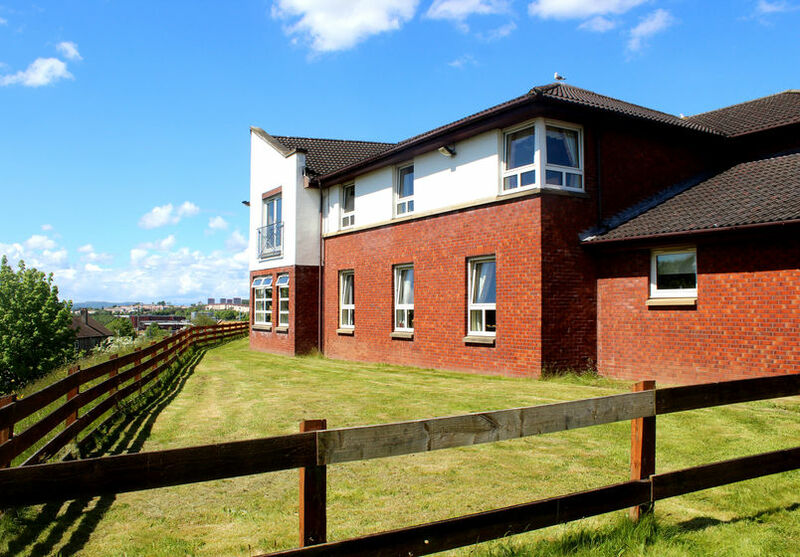 Looking for a Care Home in Glasgow? 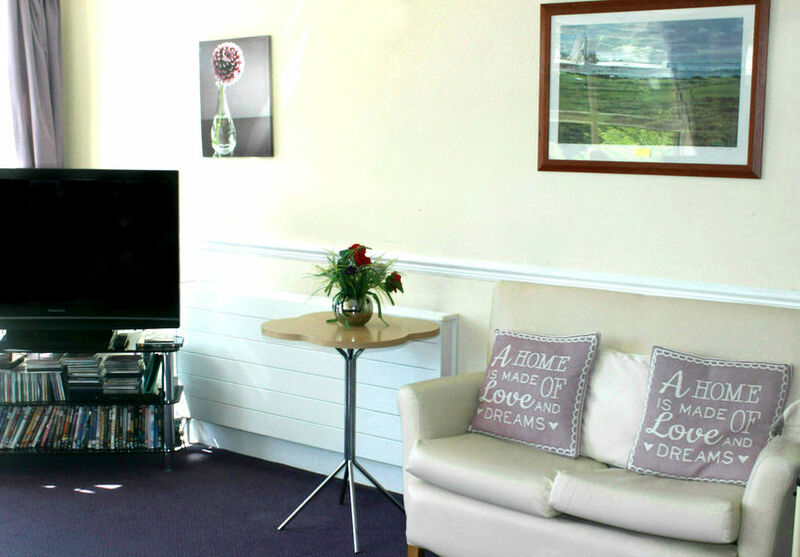 Almond Court Care Home is based in Glasgow and specialises in Dementia Care, Frail Elderly Care, Nursing Care. 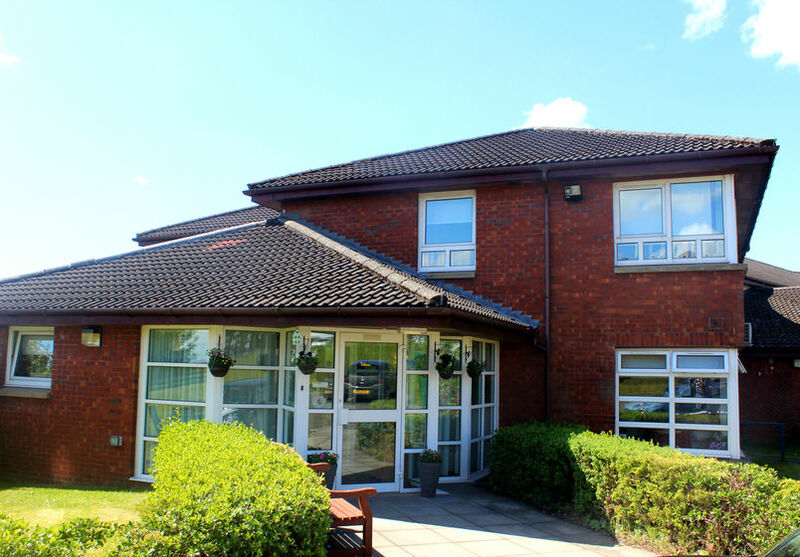 Almond Court Care Home is part of the Holmes Care Group voted top 20 recommended mid-size care home group in the UK. 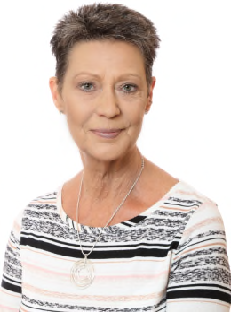 Lorna qualified as a registered nurse in 1977, specialising in Neurosurgery for many years before branching into Care of the Elderly. 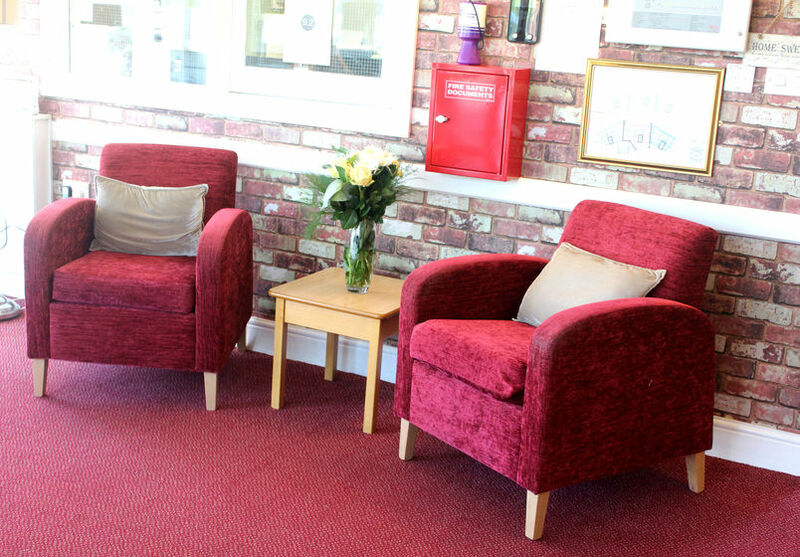 Lorna worked in care homes initially as a Deputy Manager until taking on her first Manager's role in 2003; she has since then managed several care homes and commissioned two.